Though you may not realize, many of the steps you take as part of your daily routine may actually make you more susceptible to burglaries. 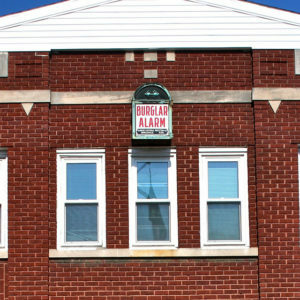 Here are 3 ways you unknowingly invite burglars into your home. Reconsider your daily routine to determine whether you are unknowingly leaving your home open to burglaries. If you want to know more about ways to secure your home, contact us now!